It’s a misconception that the best use of space in your backyard is having a big patio ..
It’s a misconception that the best use of space in your backyard is having a big patio. 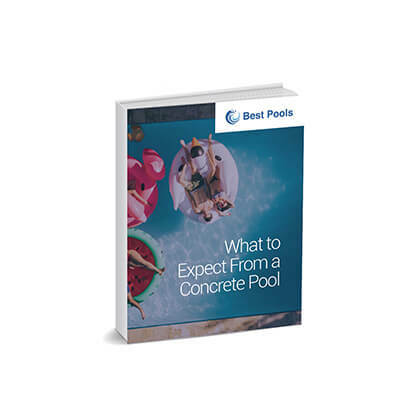 Giant slabs of concrete at ..
With real estate being at an all-time premium, the demand for smaller pools is on the rise ..
Today’s beautiful backyards encompass more than just a pretty view. 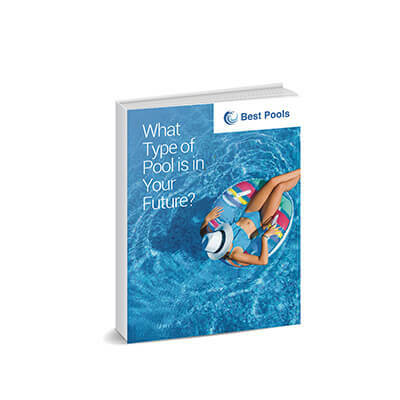 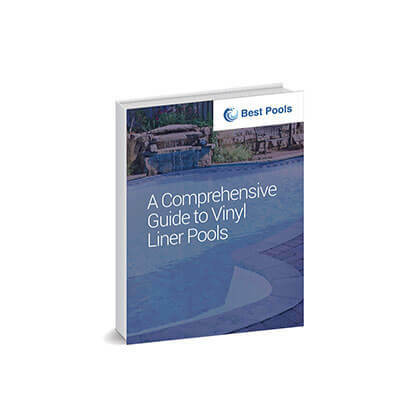 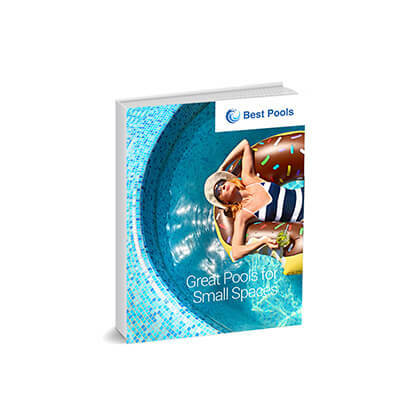 They also serve as ..
A vinyl liner pool is a popular choice for inground pool design because of its overall beauty ..
Having the ability to remotely control a pool or spa nothing new, as pool owners have .. 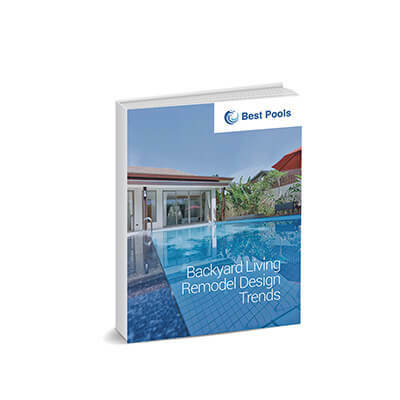 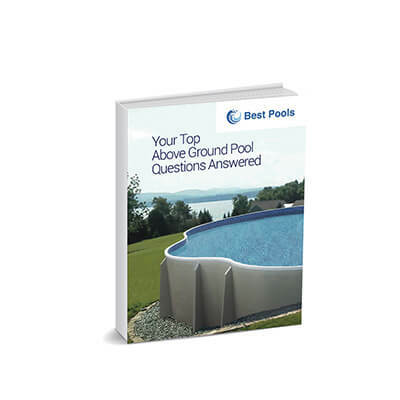 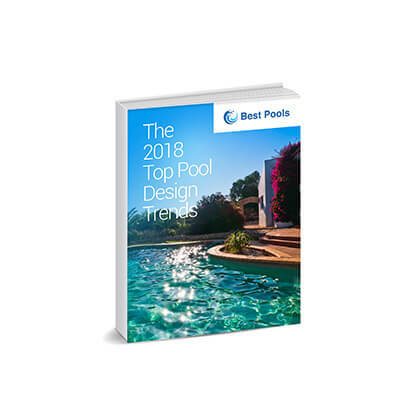 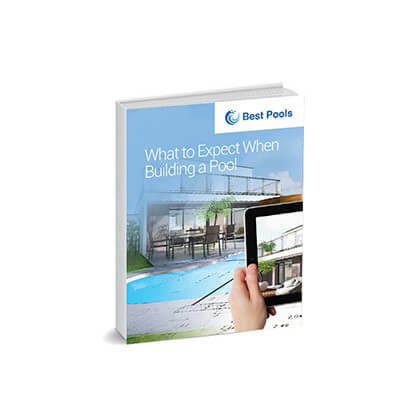 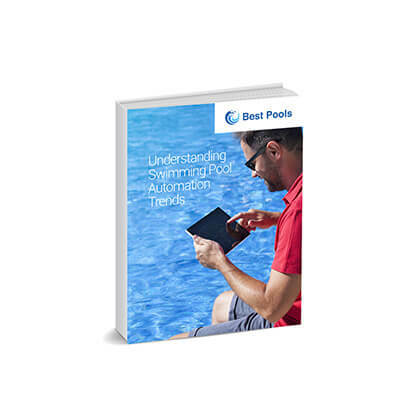 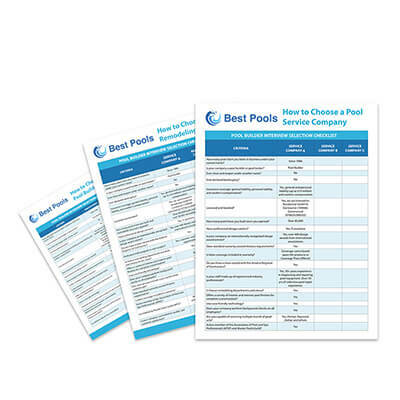 Above ground pool design has come a long way in recent years, saying goodbye to the days of .. 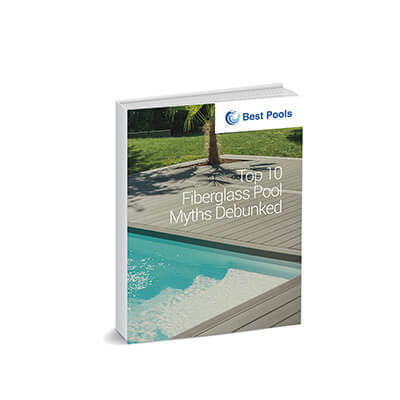 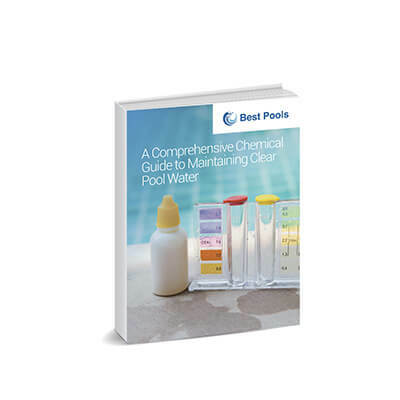 The trick to maintaining crystal clear pool water lies in how well pool owners keep the water ..
As with all big moments in life, the pool building process should be an enjoyable experience .. 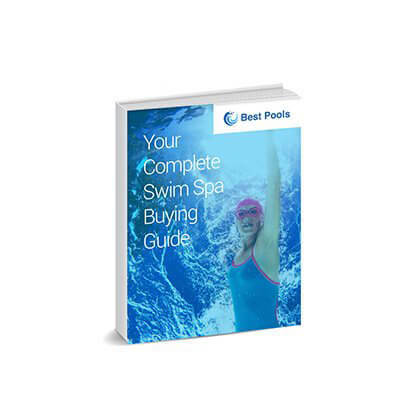 Swim spas continue to gain a lot of traction in the pool and spa industry. 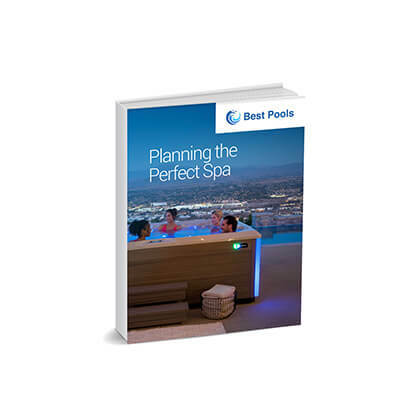 These unique units ..
Having a spa or portable hot tub in the comfort of your backyard is akin to having your own personal hot spring, and ..